Rocklin, California real estate homes and houses for sale. Free current up-to-date list of properties now on the market includes prices, pictures, descriptions, map, a mortgage calculator, a list of home features and broker contact information. Rocklin, CA a highly coveted, calm place to live. Rocklin, CA city limit sign. 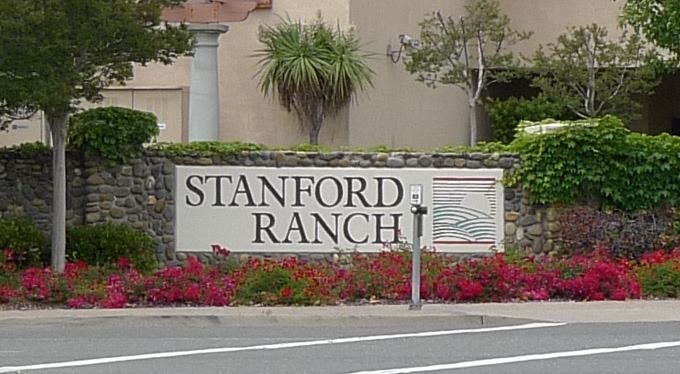 Stanford Ranch is one of Rocklin's most sought after communities. Rocklin, CA located a little more than 20 miles from Sacramento and near to burgeoning Roseville, CA and the cities of Loomis and Lincoln, this former mining area is now home to manufacturing, shopping and colleges. Many are drawn to the beauty of the area's gently rolling hills, rustic charm and modern neighborhoods and schools. The past is remembered with the Rocklin History Museum. Rocklin is viewed by some as an alternative to big city life. If you'd like more information on Rocklin, CA real estate, contact REALTOR(r) (00661096) David Jurewicz at (916) 682-6454. P.S. 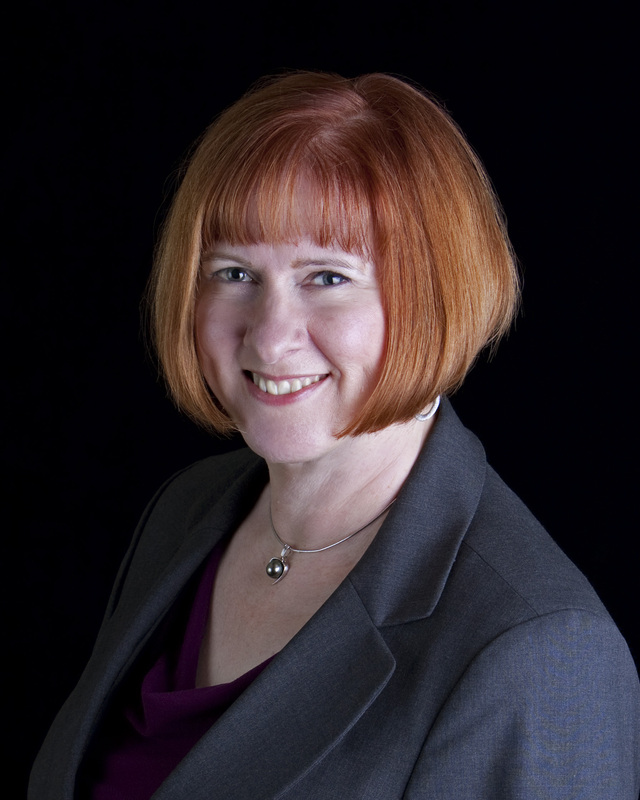 Thinking of selling your Rocklin, CA home? READ THIS.